Twistfix are specialist suppliers of a range of admixtures, additional ingredients that are combined with a base material to improve and/or modify its properties. These improvements can include added strength, quality and durability, offering a longer and more efficient service life and, with discounts of between 17% and 32% in price, delivering impressive cost savings. Admixtures are formulated specially to ensure that they enhance a product’s qualities without changing its essential formula and properties. 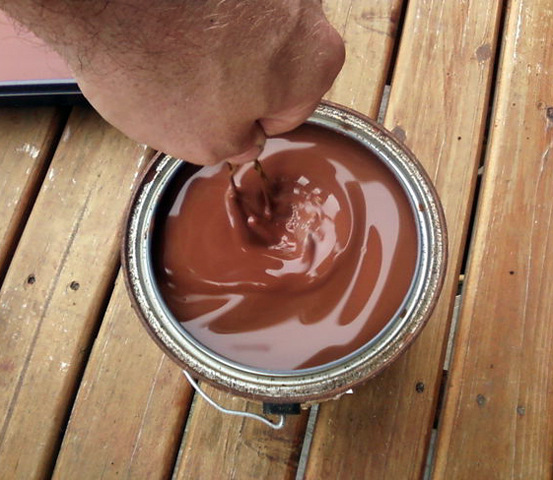 Supplied in highly-concentrated form, the admixtures are normally introduced to base materials, such as render, grout, mortar, concrete or paint, in small quantities during the combining process, the improvements being noticed when the base advances to its cured state. 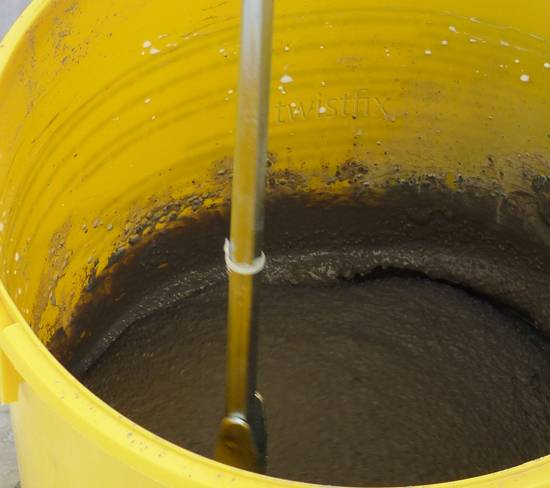 With these many qualities, which also include the ability to either accelerate or retard cure times, admixtures are a common choice of many contractors in the repair, renovation and construction industry, as well as a host of skilled DIY enthusiasts. Varied, reliable and completely versatile, admixtures from Twistfix are guaranteed to deliver the very best performance benefits and cost savings. Two of the most popular admixture products are detailed below. Used in cement and sand render mixes for the renewal of plaster following a new damp proof course installation, this waterproofing additive is incredibly efficient and salt-inhibiting; salt is a major antagonist in rising damp issues. 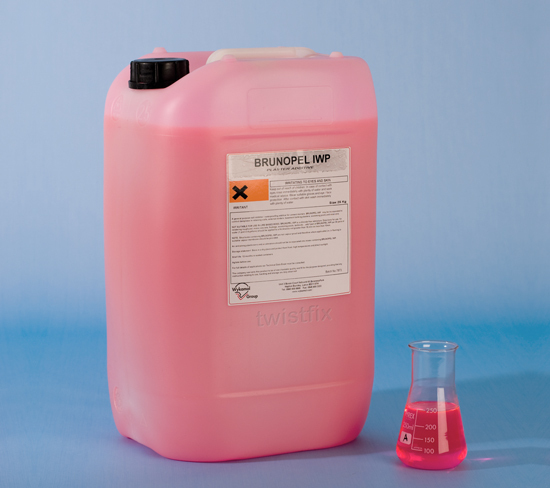 A single litre of the effective product will produce render-backing coat sufficient to cover around six square metres and is Type-C compliant for use with the BS 8102:1990 Waterproofing Below Ground for Structural Concrete regulation. This product is now available with a 17% price discount for a limited time. 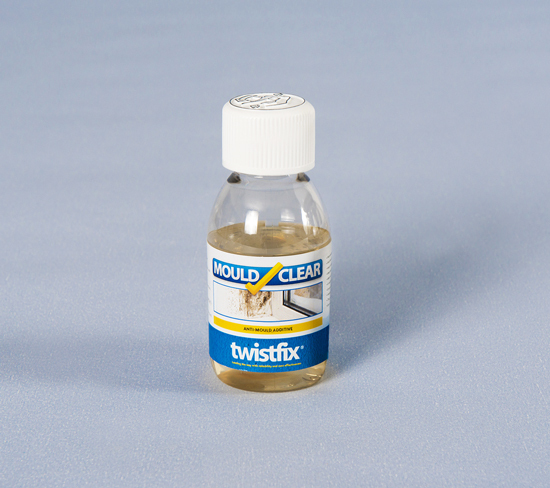 Currently available with a massive 32% price discount, taking it down to the unbeatable price of just £7.50 inc. VAT for a concentrated 100 ml bottle, Twistfix Fungicidal Paint Additive turns any coating into an anti-condensation paint to offer comprehensive protection against the formation of unhealthy black mould and other unpleasant fungi. Just 50 ml of the product added to 5L gloss paint, undercoat of solvent-based primer is sufficient to protect timber such as window sills and frames while it is recommended that the full 100 ml is used when adding to tiling grout, emulsion or wallpaper paste. You can find out more about our admixtures, along with our professional range of damp proofing equipment, masonry crack repair products, insulation solutions and construction materials by calling 0845 123 6006 or by email at sales@twistfix.co.uk.